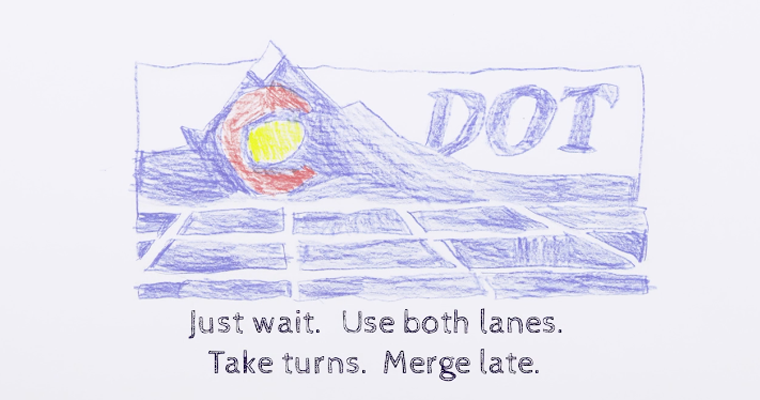 CDOT “Merge Late” illustrated spot by Manmade Media from Manmade Media Studio on Vimeo. Great PA about merging late, and how it actually works! 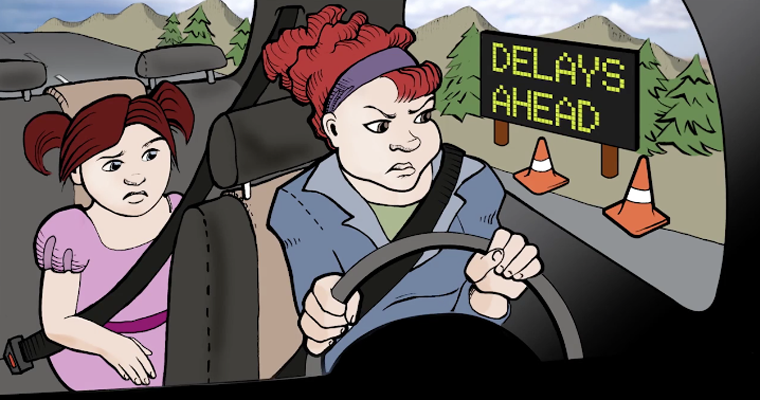 We were surprised on the idea as it seemed like anytime someone waits till the last minute to merge automatically made him/her a jerk. As it stands, its actually completely opposite. If you have everyone use all of the available lanes as far as you can, it makes it for a much smoother and much more flowing process. It does; however, take folks to know the concept and restrain themselves from spewing vulgarity out the window as other cars go right past, and keep calm as you keep on moving down the road. 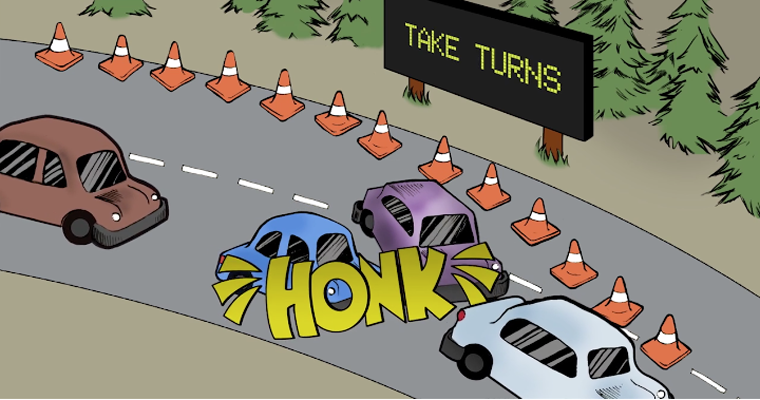 Great idea and fun way to show it through some illustrative animation. Creative direction, post-production and animation, finishing, audio production.